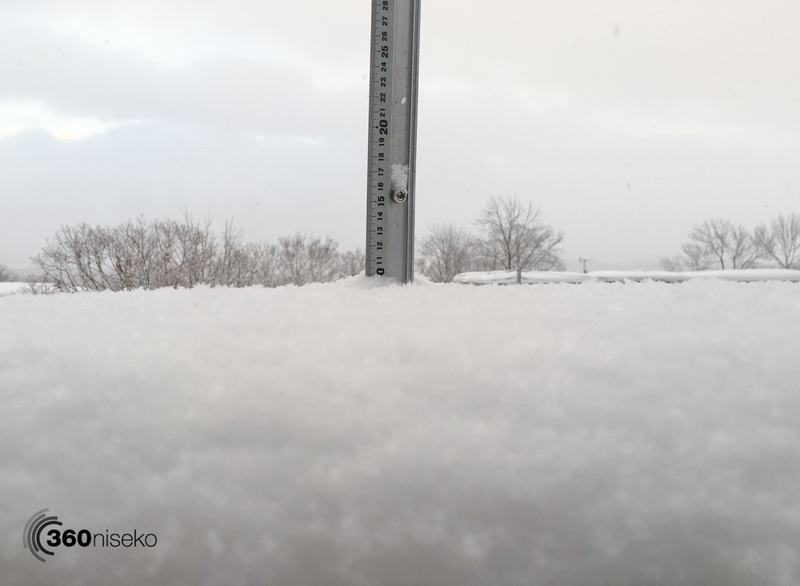 *9.5cm of fresh snow has fallen in the last 24hrs in Hirafu Village. At 7:00 today the temperature was -9°C. Cold conditions and excellent snowfall again here in Niseko. The wind is calm and all in all another primo day coming up!! 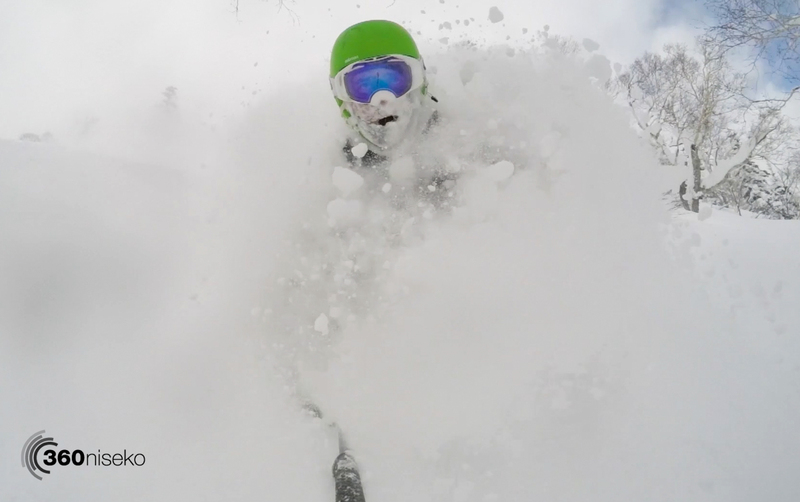 All time powder! 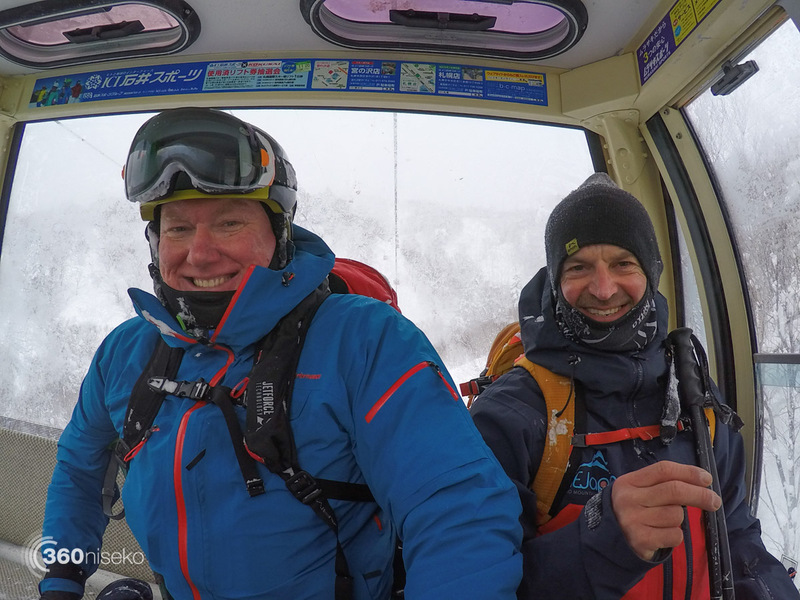 24 February 2016 from 360niseko on Vimeo.